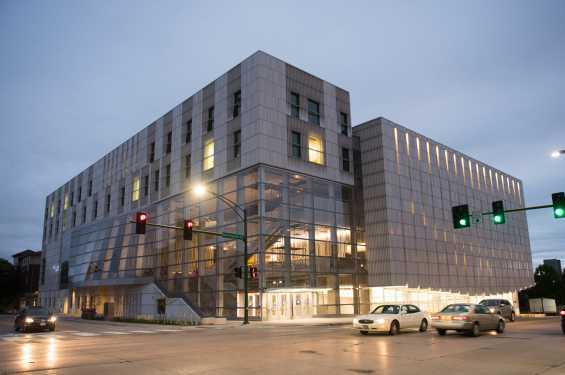 The International Tuba Euphonium Conference will be hosted at the Voxman Music Building on the University of Iowa campus. A free family concert will be held on Sunday, May 26, 2019 at 3:30 (time to be confirmed). The conference, open by registration to members of the International Tuba Euphonium Association, will feature competitions, recitals, concerts, master classes, lectures and special events including an attempt at the world record for the largest tuba ensemble and parade on Wednesday, May 29, 2019 at the Pentacrest.